Hermann Park’s new master plan will serve as a strategic plan, guiding the next 20 years of Park improvements. 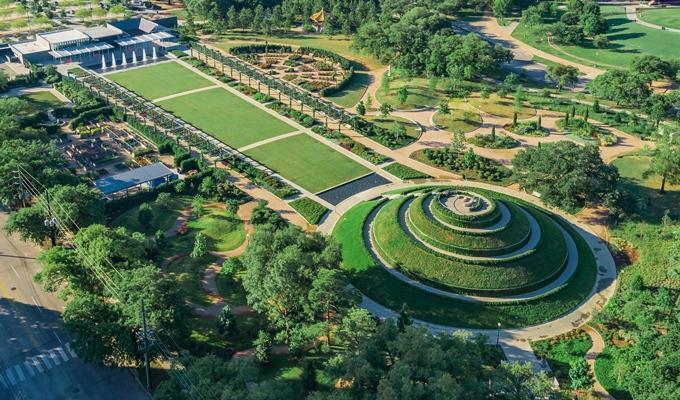 While the plan will focus on creating a more connected and cohesive Hermann Park, it outlines improvements that will touch 233 acres of parkland, more than half of the Park’s total foot print. View the plans executive summary and share your thoughts.